Tag someone NOT on Facebook? 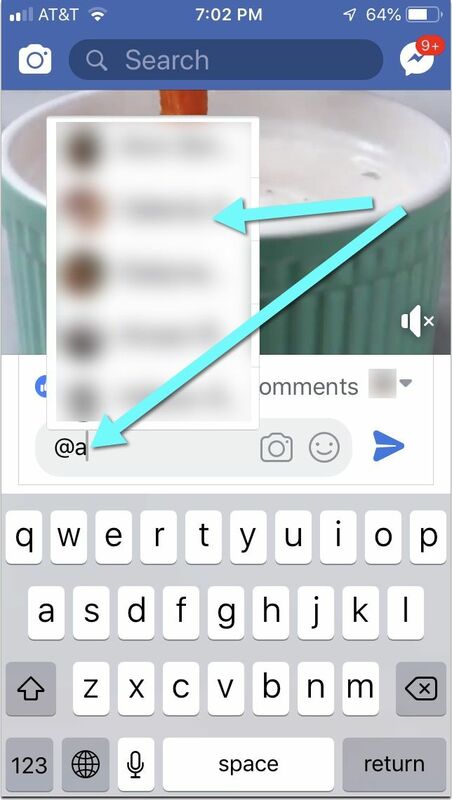 Facebook tagging feature is one of the best ways to connect to the friends, when you want to start a discussion. Social networking is fun: You can start a conversation with your friends anywhere: On your photo, within your own update or inside the comment to anyone else’s public post. Using Facebook features can be very confusing and even annoying. While they have gone a long way from where they started – both in the functionality and documentation – figuring out what to do and how may take some time. How do I tag someone in a Facebook post? It works pretty much the same for video updates too. 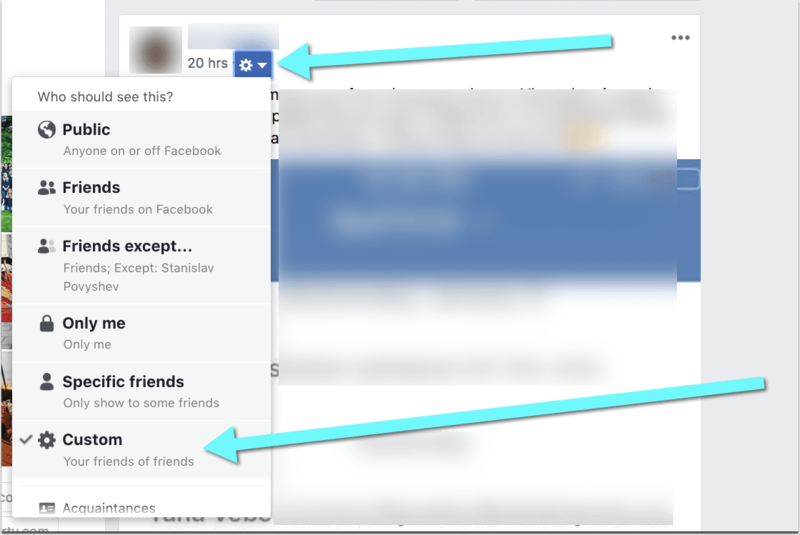 Your friend’s Facebook profile will be linked in your status update and on your timeline. Unless you know this person really well, it’s a good idea to post their permission before tagging them publicly to avoid any frustration. It’s general social media etiquette. 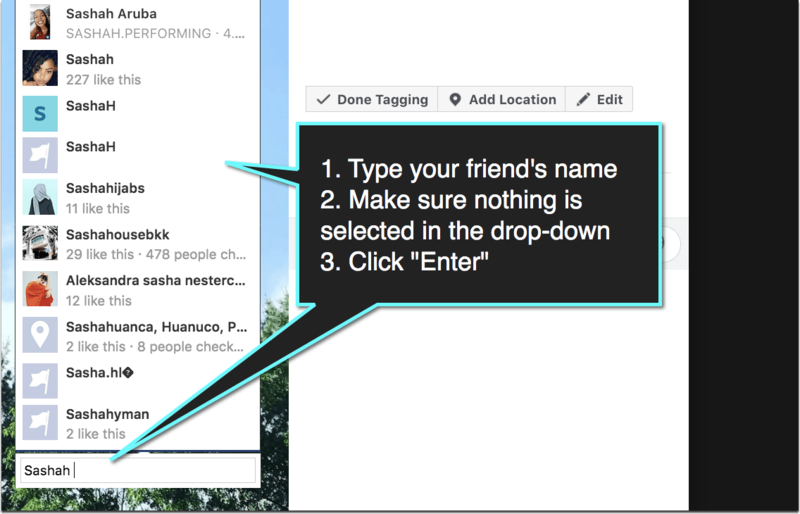 Your tag will appear in your friends’ notifications as well as in their email inbox associated with their Facebook account. Why wouldn’t my friend’s name show up in the drop-down? Some Facebook users choose not to get tagged in other people’s posts. It’s nothing personal. Some people may not even realize they are blocking friends from tagging them. If you know the person very well, you may send them a direct message saying you cannot tag them and suggesting an idea why that should be. When I tag someone on Facebook who can see it? It depends on your post privacy settings. 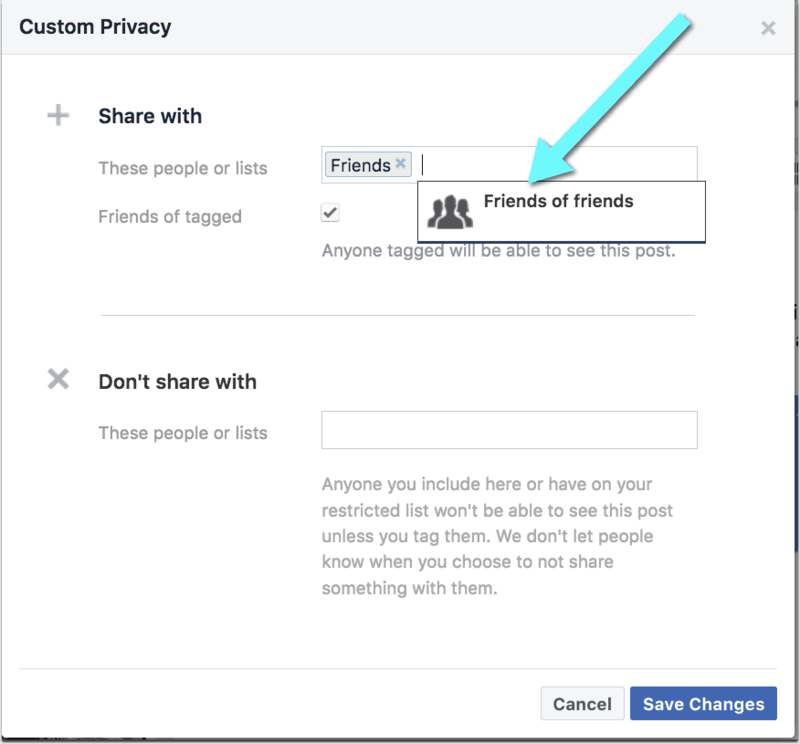 If you tag a Facebook user and set the post visibility to “friends” and ‘friends of friends”, friends of the tagged person will see it even if they are not friends of yours. How do you tag a comment to someone in Facebook? How do you tag a friend in a comment on Facebook Mobile? How do I tag someone in a photo on Facebook? 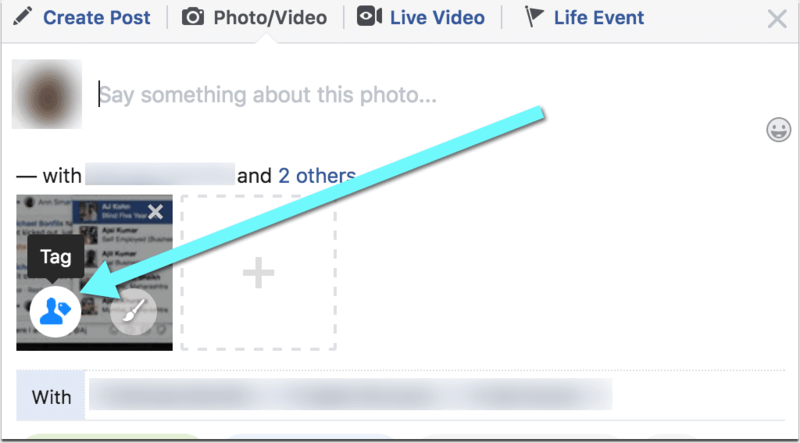 Once you click that icon, Facebook will load a bigger version of the photo where you’ll be able to click any face and start typing to select the friend’s name. 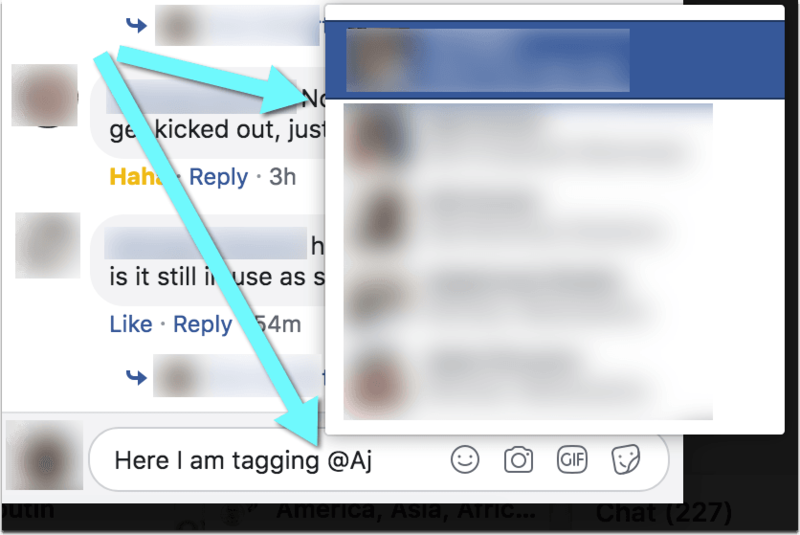 Like with general tagging, you won’t see those of your friends who opted out of friends’ tagging (either on purpose or by accident). How do you tag someone not on Facebook? Tagging non-users on Facebook has become tricky. Facebook will kind of force you to choose at least some of the names in the drop-down. Keep typing their full name without choosing any name from the drop-down. The name will appear as anyone hovers over their face in the picture and will be listed in the list of tagged people next to the photo. It won’t be clickable though (unlike those name you chose from the drop-down). 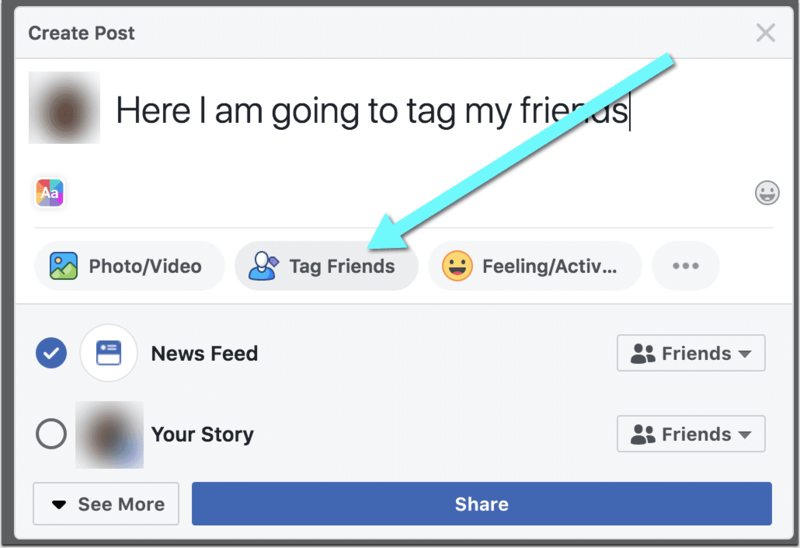 If you are managing a Facebook page, the process works the same but you need to be somehow connected to a person you are tagging (Facebook user needs to be your follower or you need to have common connection). 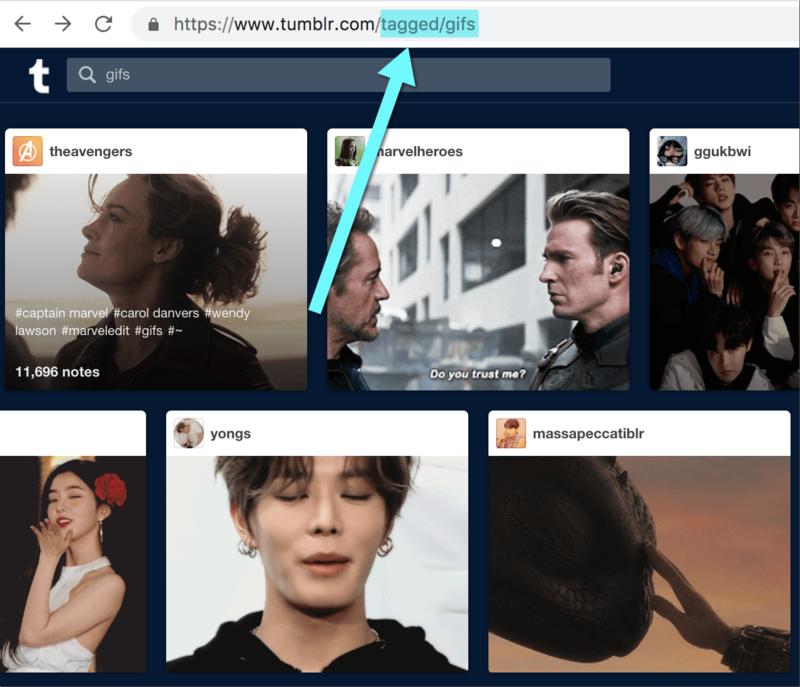 Meaningful tagging is a great way to connect to your Audience and engage with your followers. 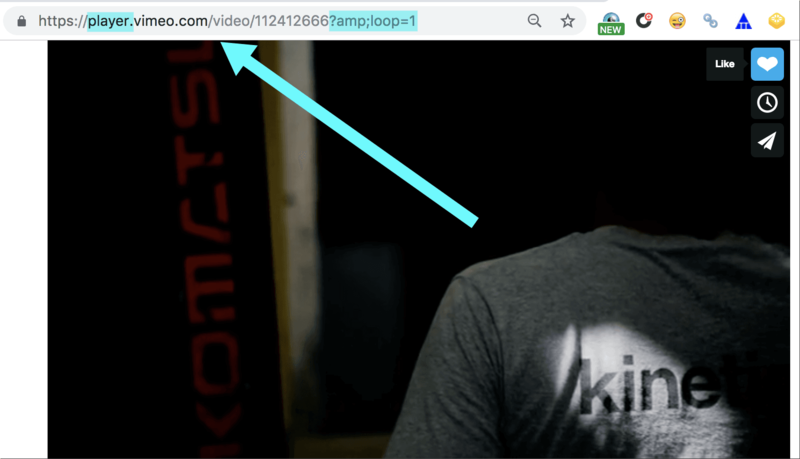 How to loop the video you are currently watching on Vimeo? Unfortunately, Vimeo video player isn't making it easy. 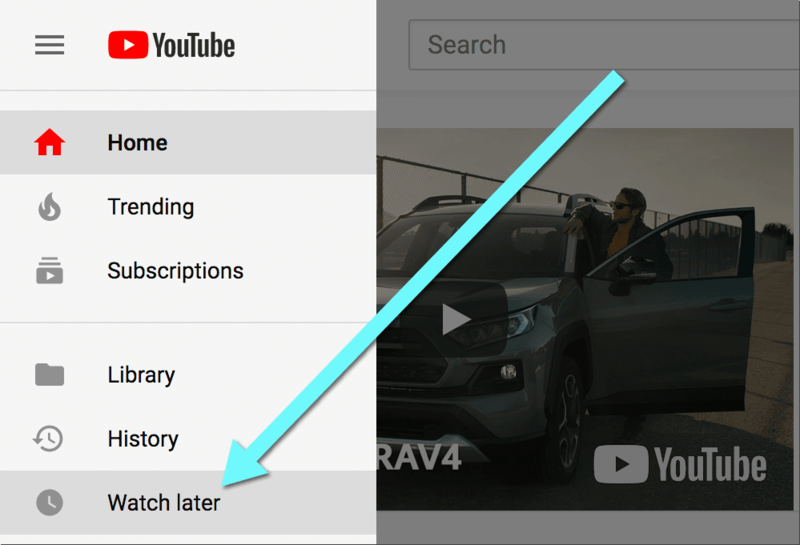 There's no built-in option to loop a video. But here's the workaround!